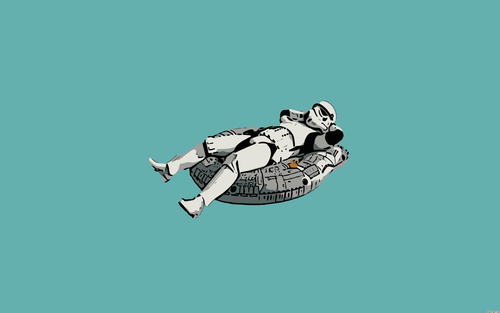 Funny Stormtrooper 壁紙. . HD Wallpaper and background images in the スター・ウォーズ club tagged: star wars stormtroopers funny. This スター・ウォーズ wallpaper might contain 船外機. 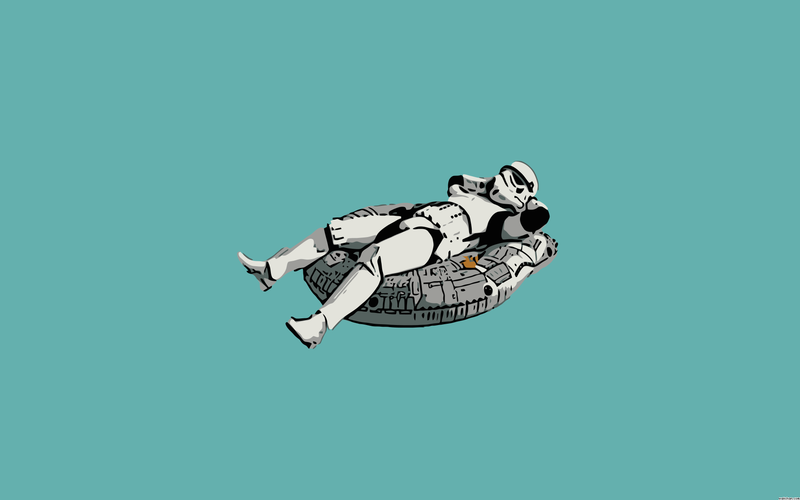 I could just picture this stormtrooper on Loon Lake. (a lake near where I live) He'd be funnier being towed behind my cousin's speedboat! Hopefully he'd hold on!